Looking for Affordable Commercial Refrigeration Repair Near Mineola, NY? 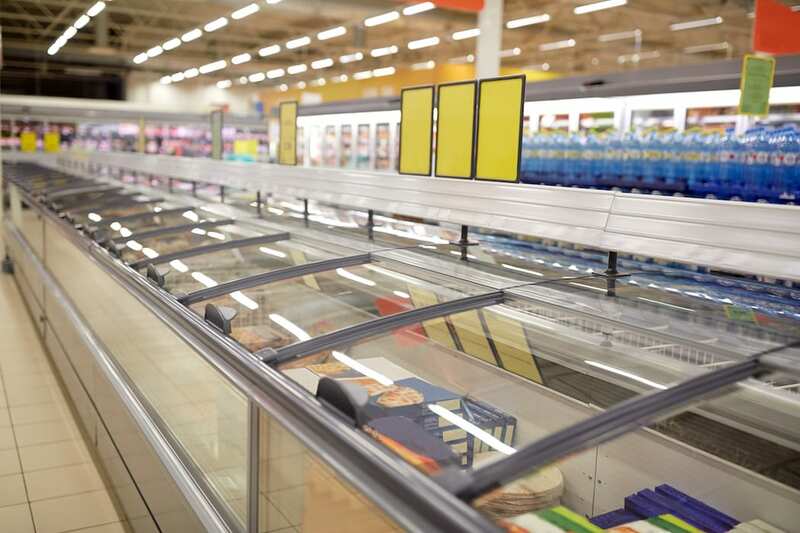 When commercial refrigeration equipment breaks down, anything other than an effective emergency repair can lead to huge inventory losses for your business. Luckily for business owners in the Long Island, NY region, Five Star Mechanical provides affordable and comprehensive repair, installation, replacement, and maintenance services for a wide variety of commercial refrigeration equipment, including walk-in coolers, retail display freezers, refrigerator and freezer cases, food preparation rooms, and more. For retail or industrial property managers who are remodeling a store or refrigerated section of their structure, we also offer equipment installation, inspection, and maintenance services at an affordable rate. Professional maintenance goes a long way in keeping commercial refrigeration equipment running smoothly and efficiently. Because these units are often used on a continuous and daily basis, it’s easy for the equipment to lose effectiveness and energy consumption efficiency over time. 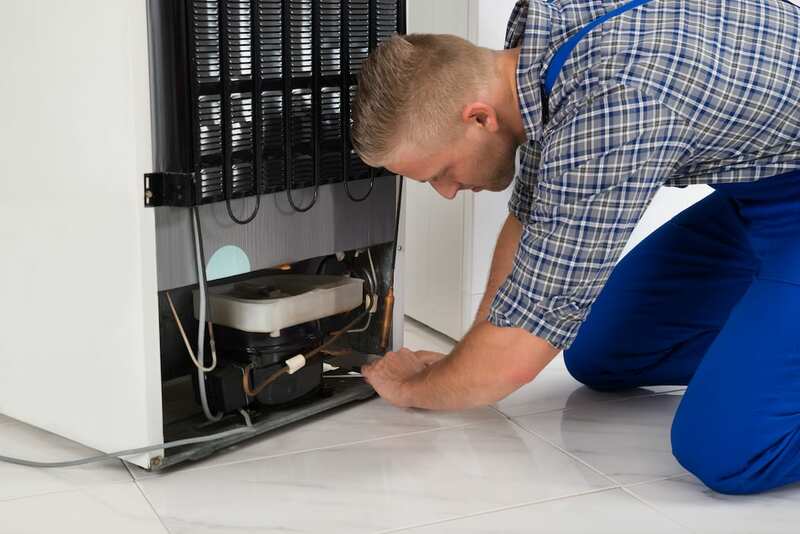 However, the professional technicians at Five Star Mechanical are trained to deliver accurate inspection, emergency shutdowns and startups, and ongoing maintenance services to maximize the investment in your commercial refrigeration equipment. If you have any questions regarding our company or the commercial refrigeration services we provide, please reach out to us today! Five Star Mechanical, Inc. offers commercial and residential refrigeration repair, heating and air conditioning repair, and more to residential and commercial clients across Mineola, Garden City, Hicksville, Floral Park, Westbury, Huntington, Levittown, East Meadow, and surrounding NY communities. Five Star Mechanical proudly serves homeowners and businesses across Nassau County, Suffolk County, and the Greater Long Island, NY Region. © 2019 Five Star Mechanical, Inc.